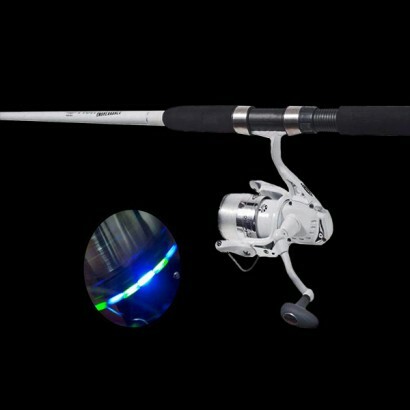 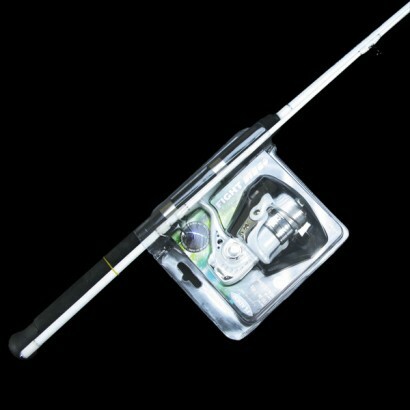 Combine funky LED lights that shine when you spin the reel with a fishing rod and you get the Disco 20 Spinning Reel which hopefully will help you to see better when out late night fishing. 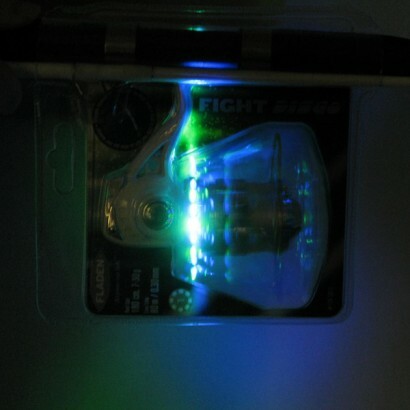 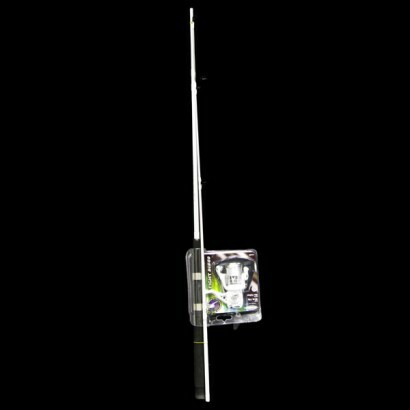 This Fladen branded product shines that bright that you can see it during the day too, so would also make an excellent fishing rod for daytime fishing trips. 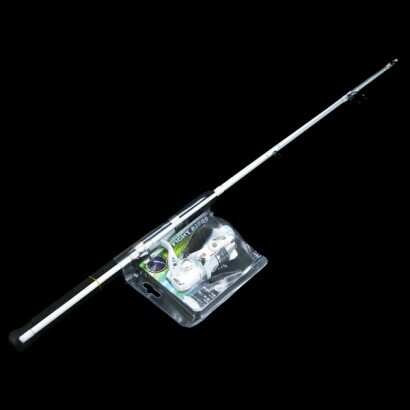 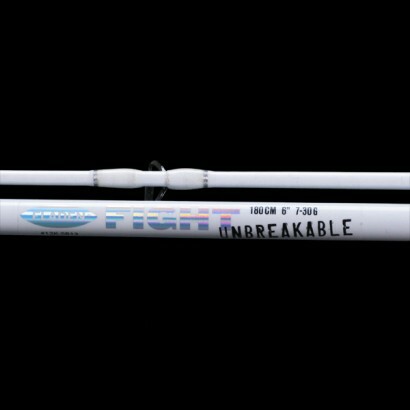 The unbreakable rod boasts built in green and blue LED's and measures 180cm's in length, weighs between 7-30g and the line length totals 80metres, making this the perfect tool for beginners or novices.